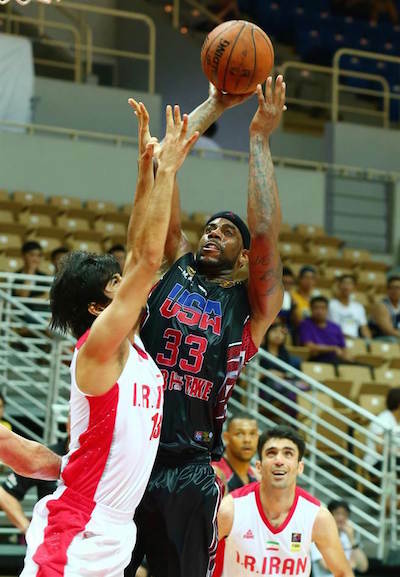 It was an interesting fifth day in the 2015 Jones Cup yesterday, with Iran suffering its first defeat, Russia bouncing back from a loss to the Philippines, and Gilas Pilipinas rallying past Japan. 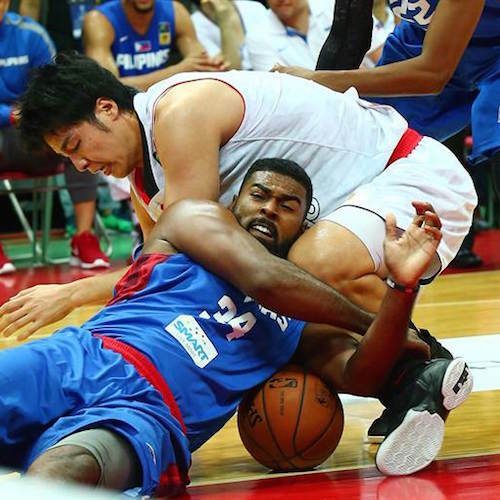 Moala Tautuaa battles with Joji Takeuchi for the loose ball. Here are the complete results from Day Five! This game was expected to feature a lopsided result—just in the opposite direction. Iran looked dominant through its first four games, and the Americans struggled to find any semblance of consistency. But everything fell into place Wednesday as they pulled off the upset. Calvin Warner led the charge for Select-Overtake. 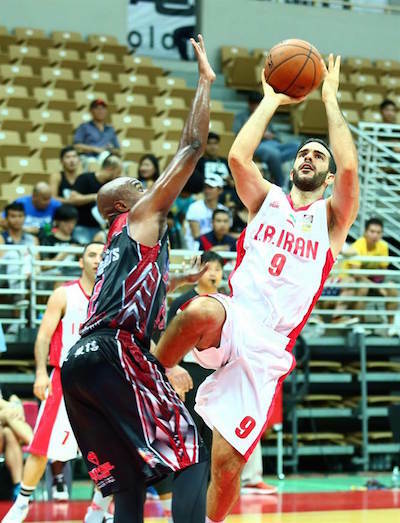 The Iranians had no answer for him in the post as he scored 34 points on 11-of-14 shooting and grabbed 12 rebounds. Cory Bradford chipped in 15 points, and Marquin Chandler had a double-double (10 points, 10 boards) in the victory. Yonas Lalehzadeh and Saeid Davarpanah were the only players to reach double-figures in scoring for the losing side. The tournament leaders also lost the rebounding battle and had more turnovers than assists in a game they would probably rather forget. Yonas Lalehzadeh top-scored for the Iranians' losing effort. Former PBA import Calvin Warner was unstoppable in the paint. Slowly, but surely, the Philippines is starting to round into form ahead of the FIBA Asia Championship later in the month. 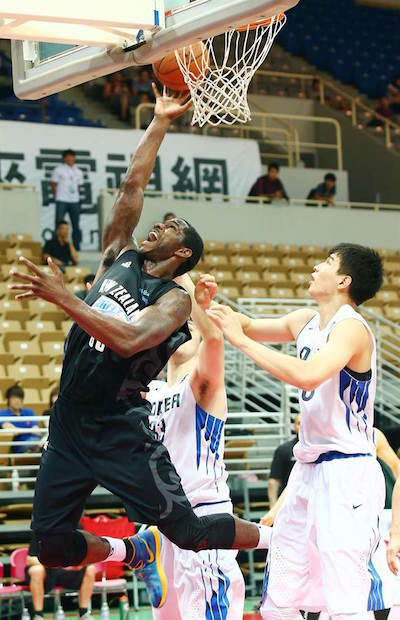 After going winless in the Toyota Four Nations Cup, Gilas Pilipinas have made noticeable progress so far in Taiwan. Terrence Romeo had 16 points to spearhead the offensive effort, and the Philippines also owned the boards (45-33), leading to a lot of easy second-chance looks. Joji Takeuchi had a solid showing with 15 points and 13 rebounds for the losing side. He received little support, however, as Japan continues to seek its first win in the tournament. 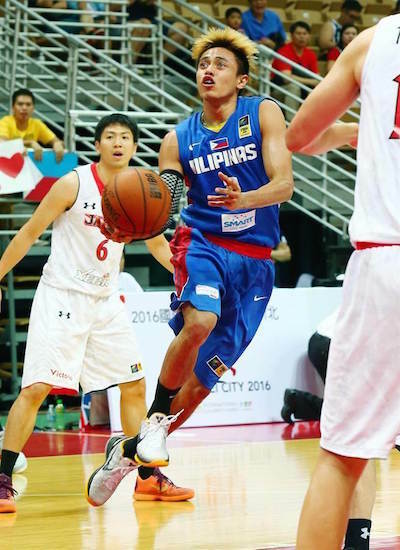 Terrence Romeo came up big again for Gilas 3.0. 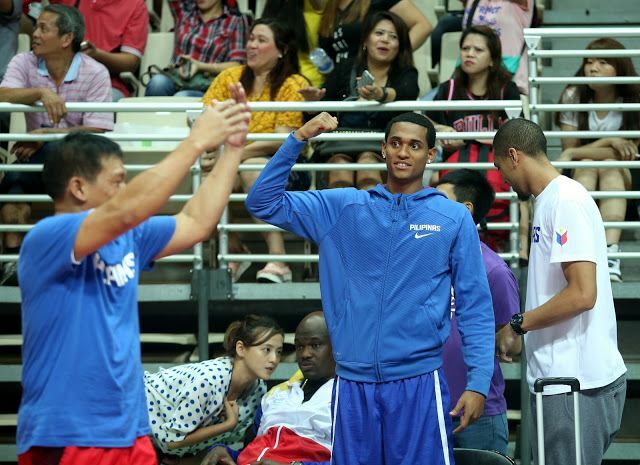 Jordan Clarkson is loving the action in New Taipei City. 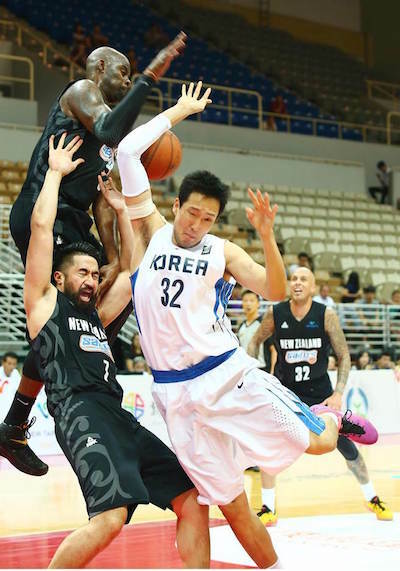 In the day's most competitive game, South Korea used a 25-point fourth quarter to overcome a four-point deficit against New Zealand. The victory keeps the Koreans on the fringes of the championship picture with a couple of winnable games on the horizon. 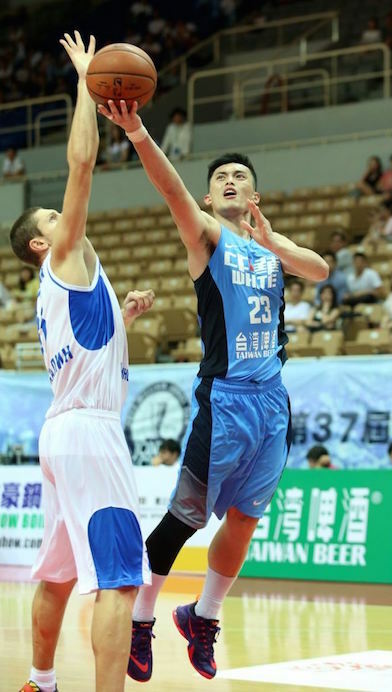 Moon Tae-Jong had 20 points and 8 rebounds in the win. That said, the key player was Kim Tae-Sul, who scored just two points but racked up 11 assists. That's four more than New Zealand had as a team, and it made a difference in the final period. Ray Turner had a strong outing for the losing squad with 24 points and 14 rebounds. Bryan Davis also found success down low with 16 points and seven boards. New Zealand didn't get anything going from beyond the arc, though, making just two of its 11 attempts from three. Ray Turner gets up for the deuce. Lee Jong-Hyun runs into the New Zealand frontline. Russia moved into a tie with Iran at 4-1 with its blowout of the host nation's White Team, which is the weaker of the two squads. Alimdzhan Fediushin topped the five Russian players in double-figures with 18 points. Aleksei Goliakhov added 16 points, 4 rebounds, and 4 assists as part of one of the best across-the-board performances by any team in the tournament to date. Chi-Min Lu and Wei-Ju Chien combined to score 33 points for Chinese Taipei. The rest of the squad scored just 34, though. The loss leaves the White Team at the bottom of the standings for at least another day. Lu Chi-Min tries a lay-up against Russia. FOR MORE JONES CUP ACTION, CHECK OUT OUR JONES CUP ROUNDUPS!